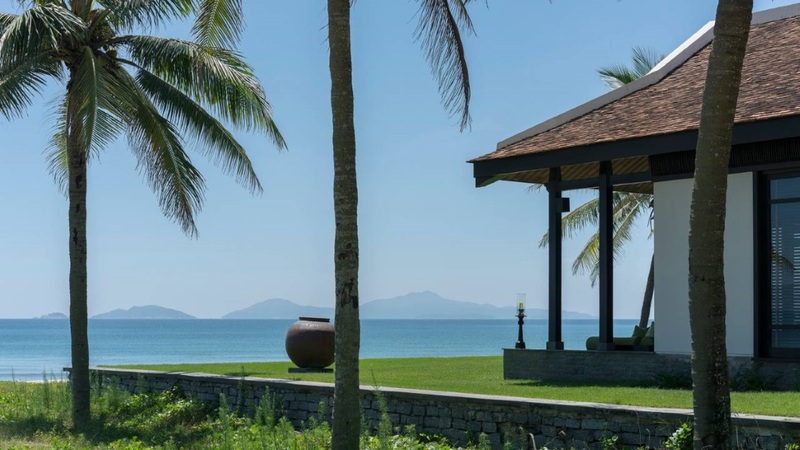 Elegantly resting on a pristine white-sandy beach, Four Seasons Resort The Nam Hai is a stylish retreat for a luxury Vietnam holiday. 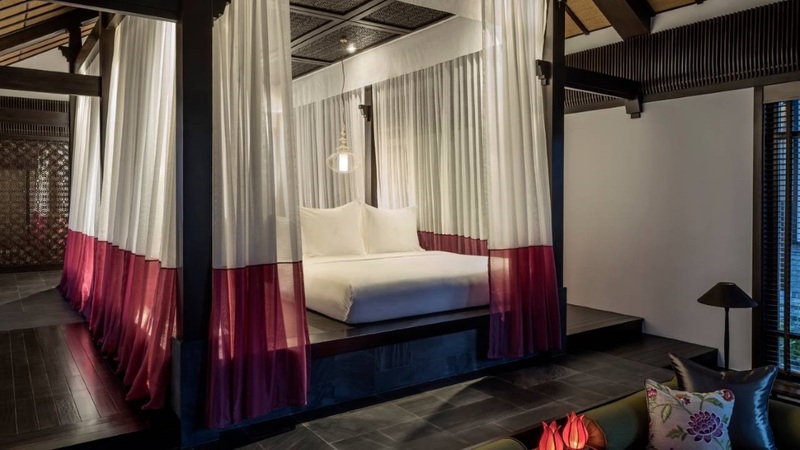 Taking inspiration from the royal tombs in Hue, combined with contemporary features, the chic design instantly plunges guests into a world of decadence. The fabulous range of facilities include a three-tiered infinity-edge swimming pool, fitness centre and a sumptuous spa that offers yoga and meditation. Families with children are well catered for, with an exciting welcome package for youngsters, complimentary kids’ club, and a family pool. 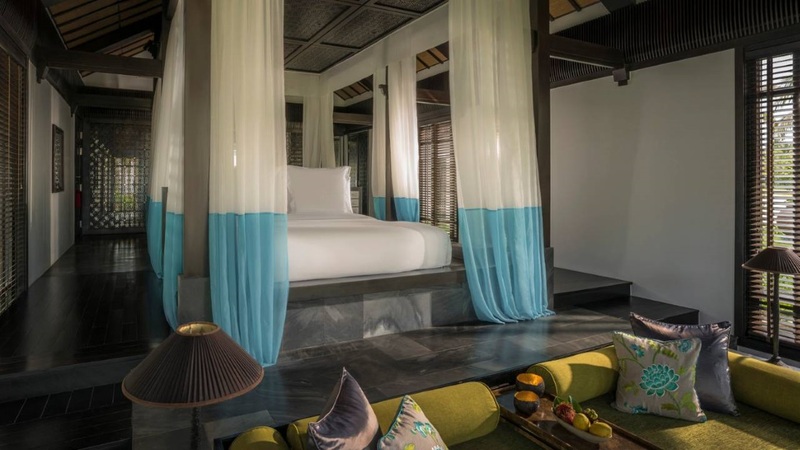 If you’re looking for a special holiday in Vietnam, a stay at The Nam Hai in Hoi An is sure to create lifelong memories. 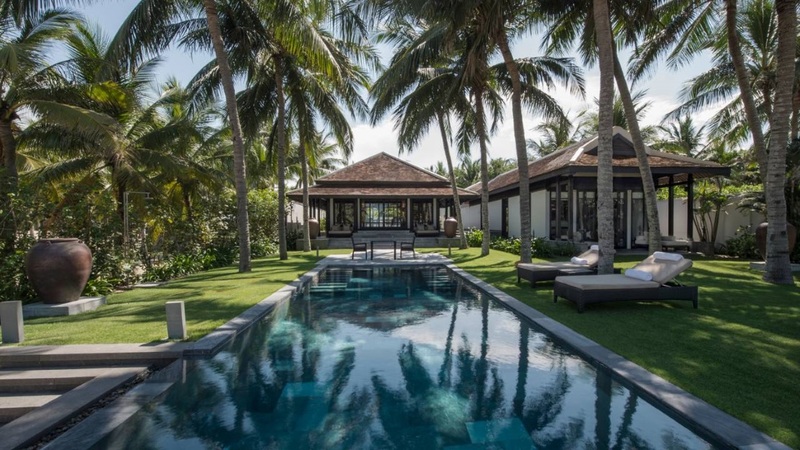 Four Seasons Resort The Nam Hai is located on the beachfront in Hoi An. The centre of the ancient city of Hoi An is about 10-minutes’ drive away. 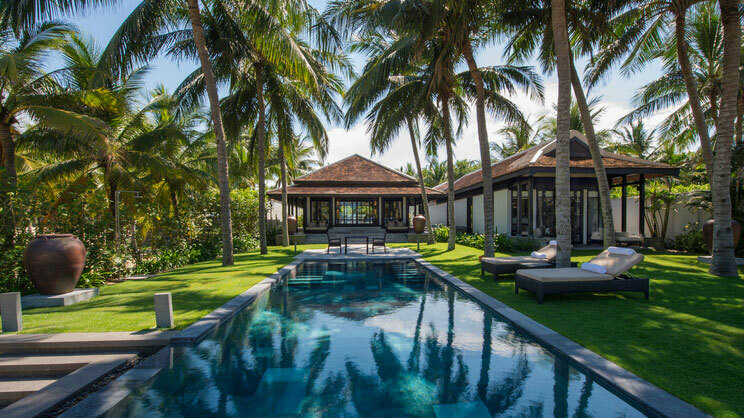 Da Nang International Airport is approximately half and hour’s drive away from Four Seasons Resort The Nam Hai.